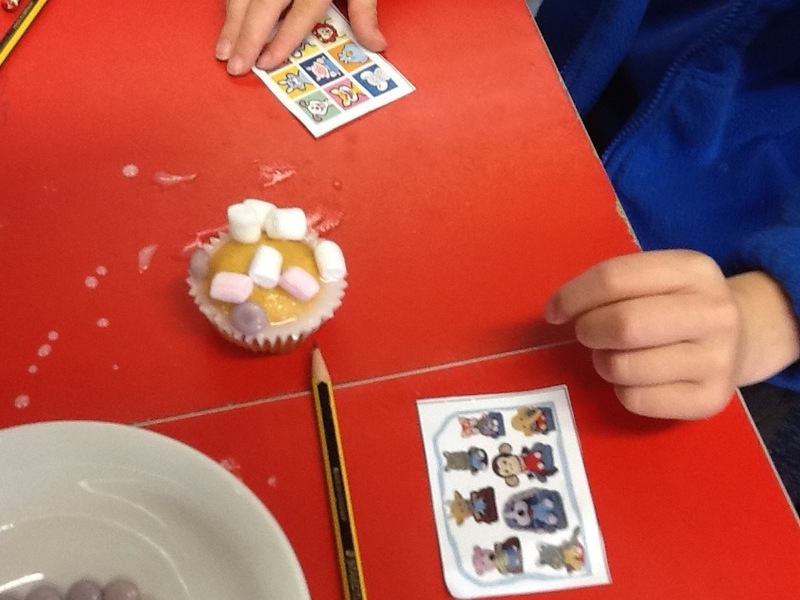 Here are some pictures of the yummy cakes made for Barnaby’s fifth birthday party. 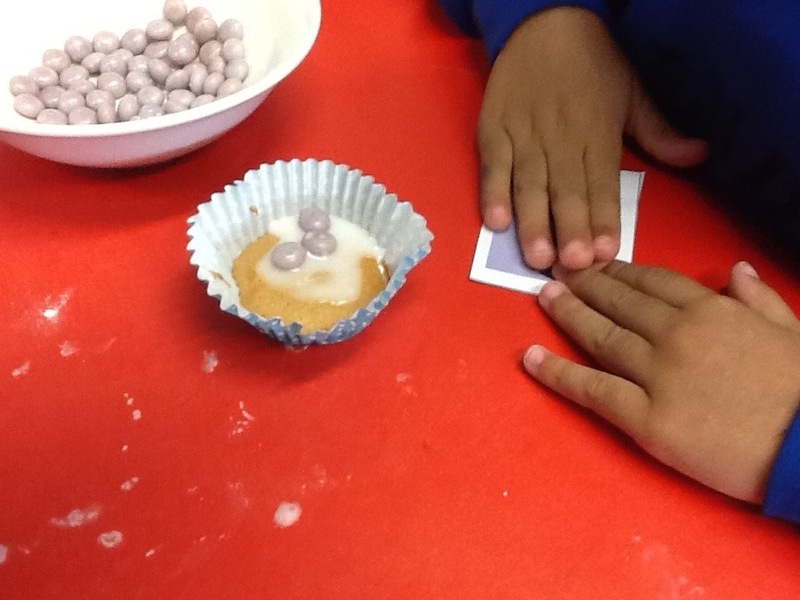 Today we made some cakes for Barnaby Bear’s birthday. 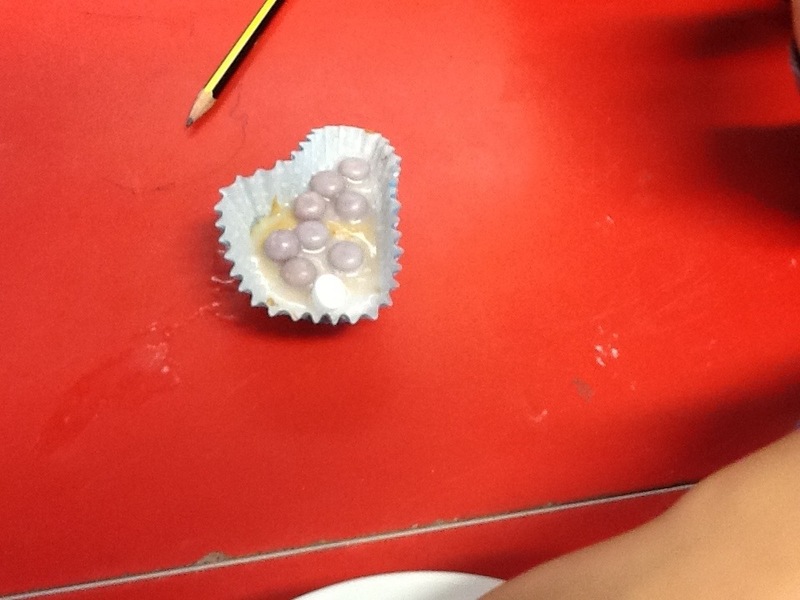 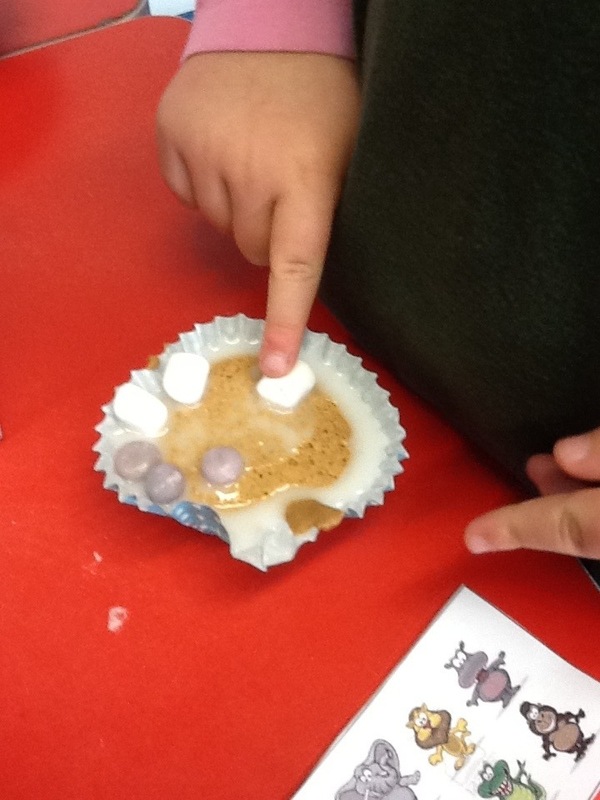 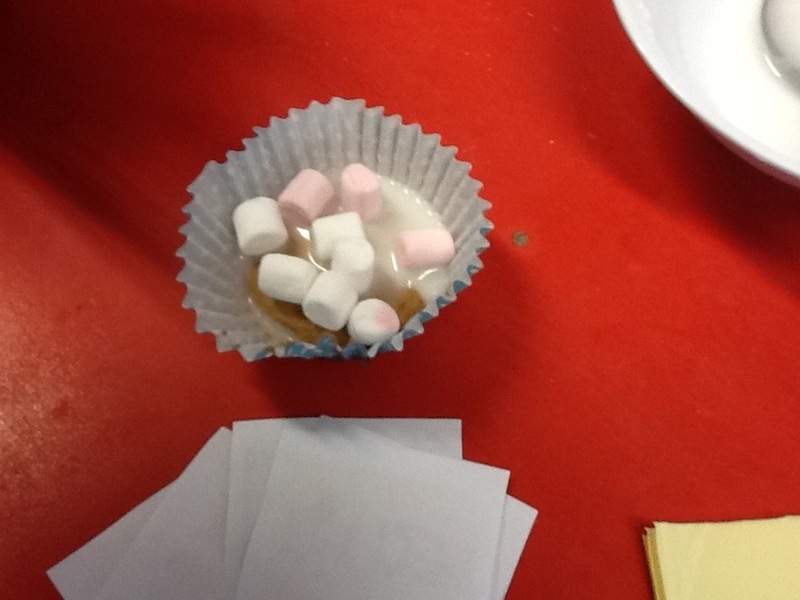 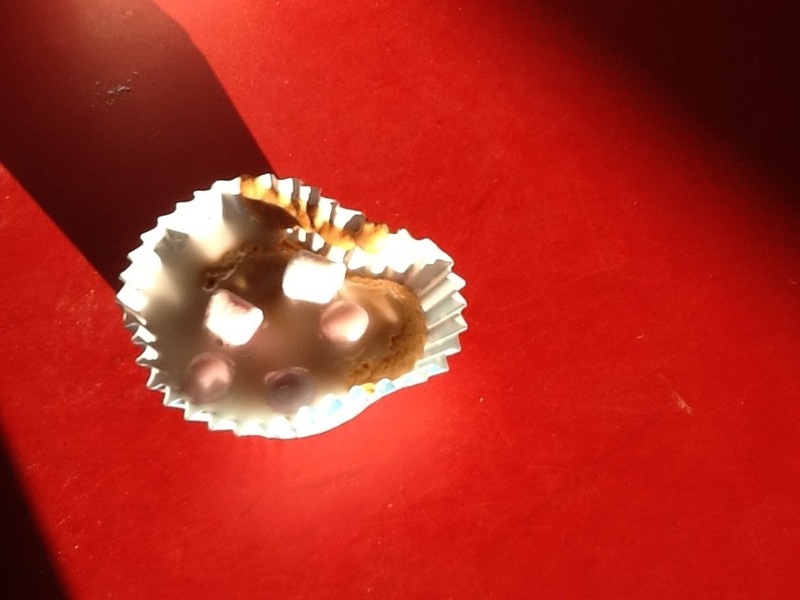 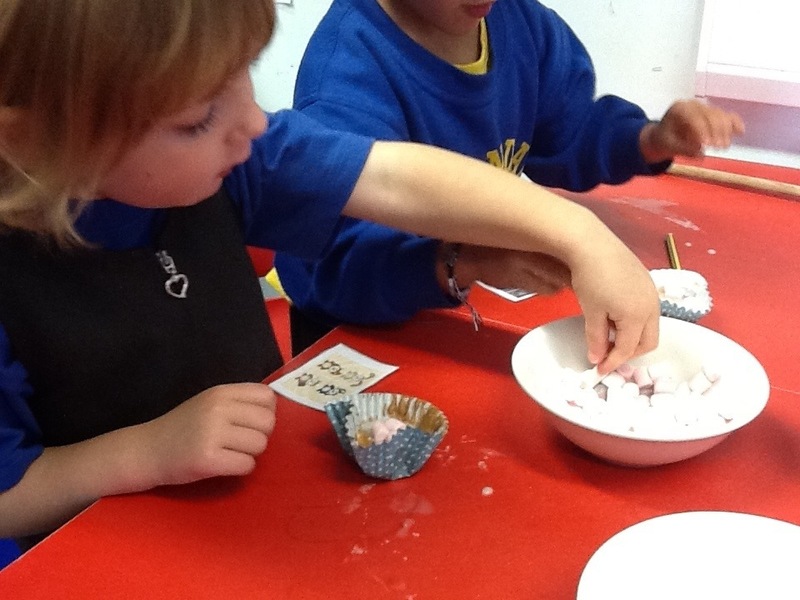 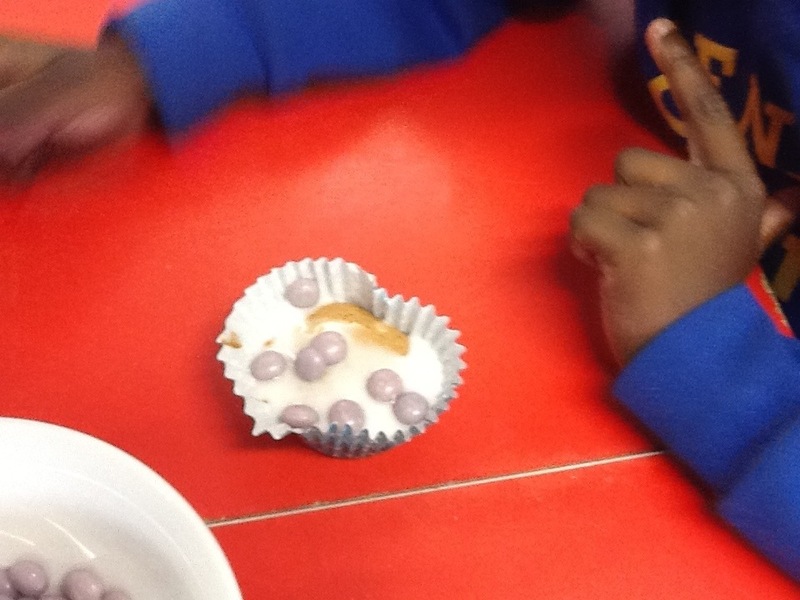 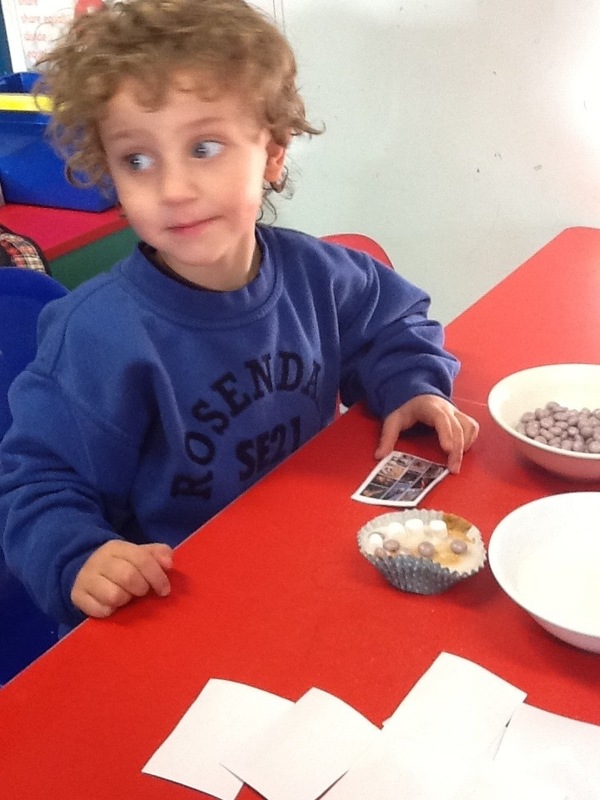 The children worked as a team to mix the mixture. 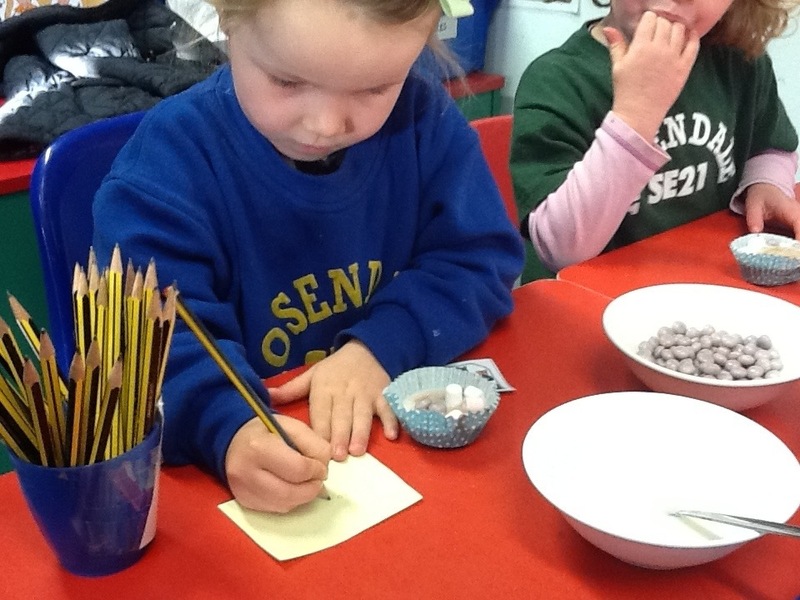 Check out the pictures of them working as a team.